Well, I’m back home after a long weekend in the Lake District. And what a weekend it was. Amazing scenery, a delightful wedding and severely aching legs after a quick hike up some hills. The next two weeks is going to be pretty busy with another 3 weddings in quick succession. 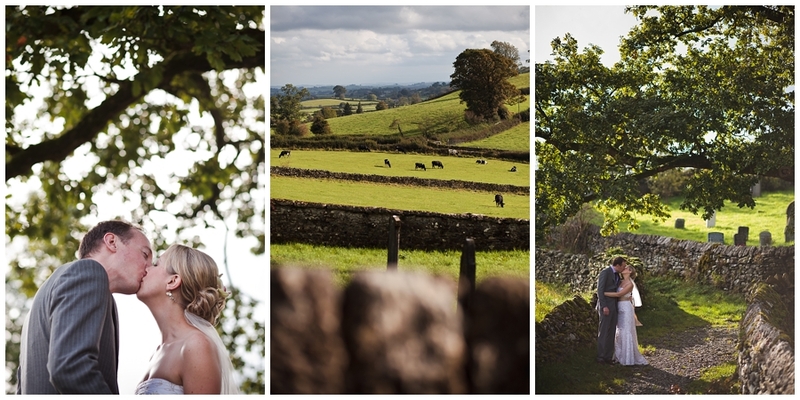 So, for now, here’s a small preview of Megan and Gareth’s wedding. Hope you all like it.